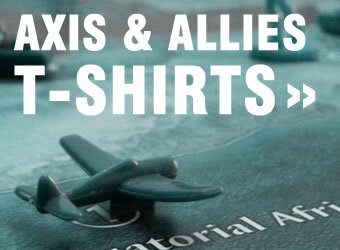 Axis & Allies Classic: Rules, Forums, Downloads and More. 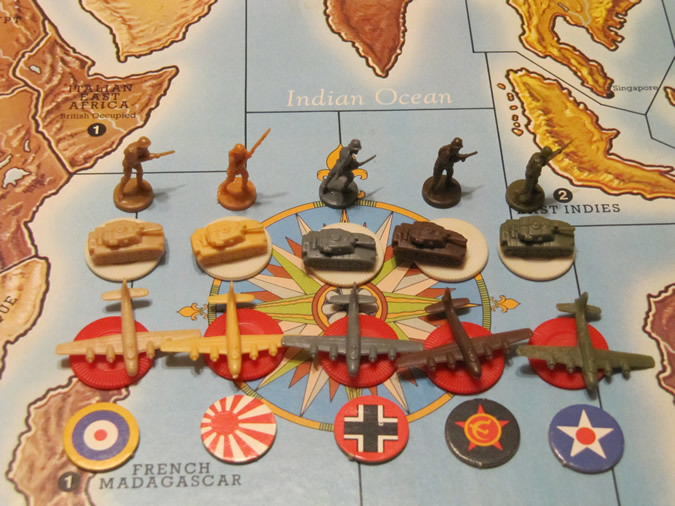 Find Axis & Allies ‘Classic’ information, helpful links, videos and photos below. All external links open in a new window. 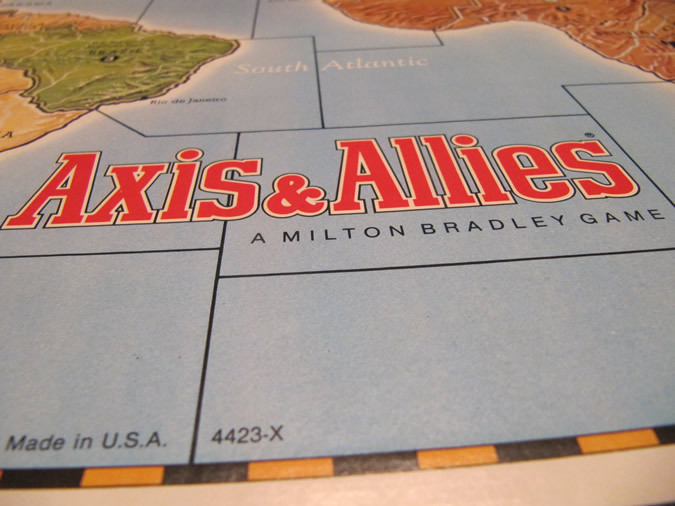 The initial release of Axis & Allies, under a different manufacturer, occurred in 1981. The ‘Classic’ version was released in 1984 and has retroactively been referred to by the ‘Classic’ moniker. 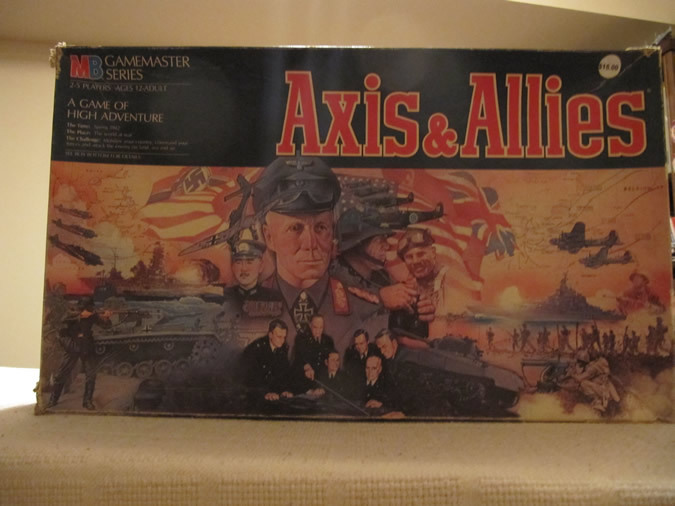 Many sources also reference a 1986 release referred to as ‘2nd Edition’. Some of the files below will be of the ‘2nd Edition’. 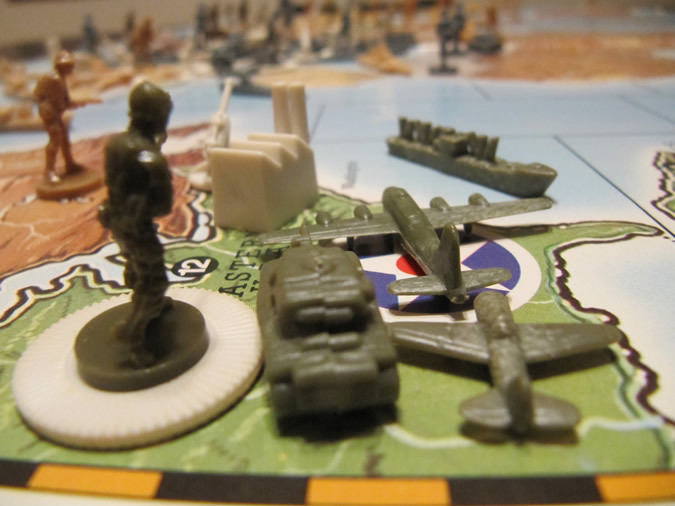 The game takes place in the spring of 1942, with the five major powers in the middle of World War II. 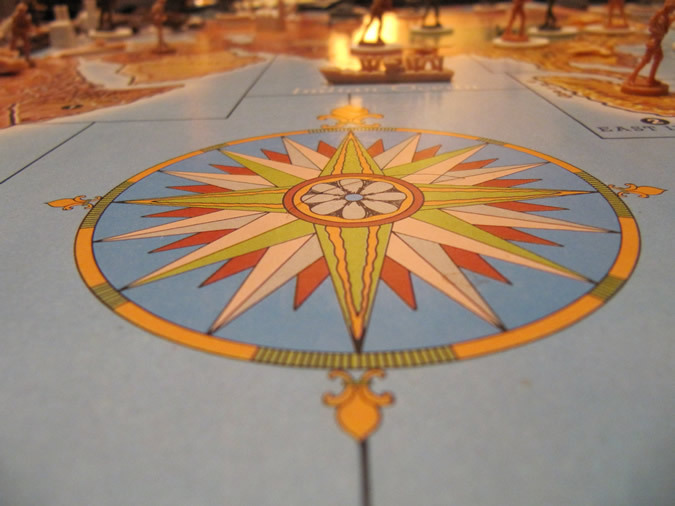 The board is a global view, where the state of play wraps around from the Atlantic to the Pacific Oceans. 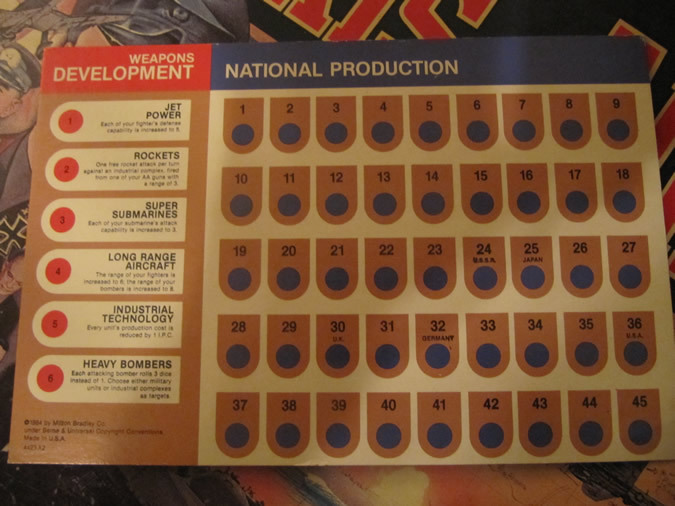 National Production and Weapons Development board. 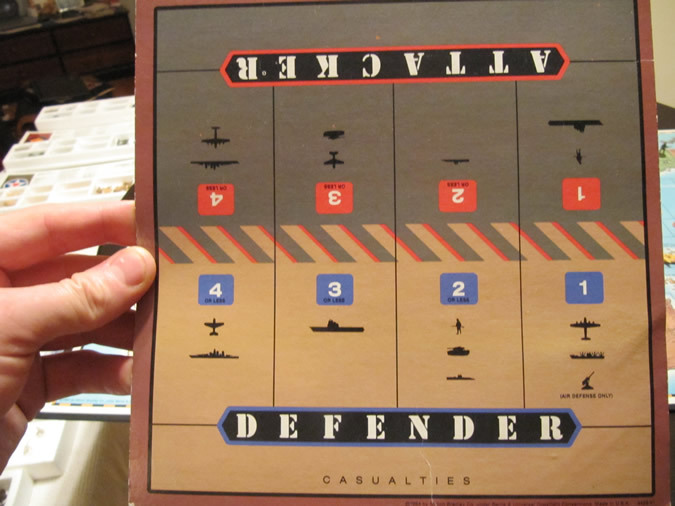 Board setup at the start of the game. 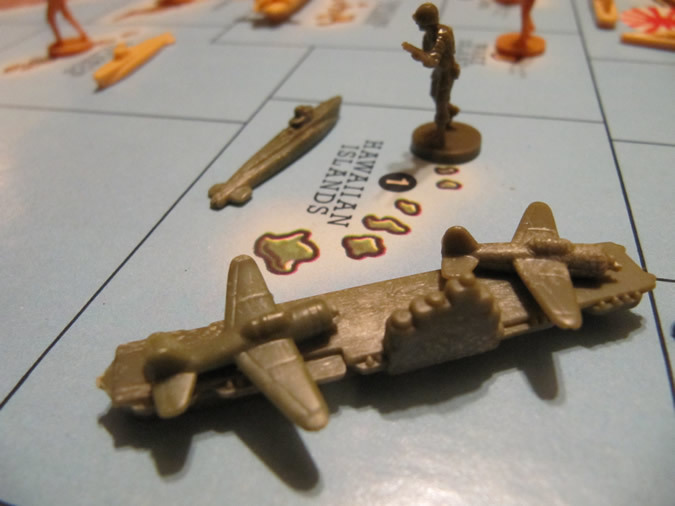 US army looking on, across the Atlantic. 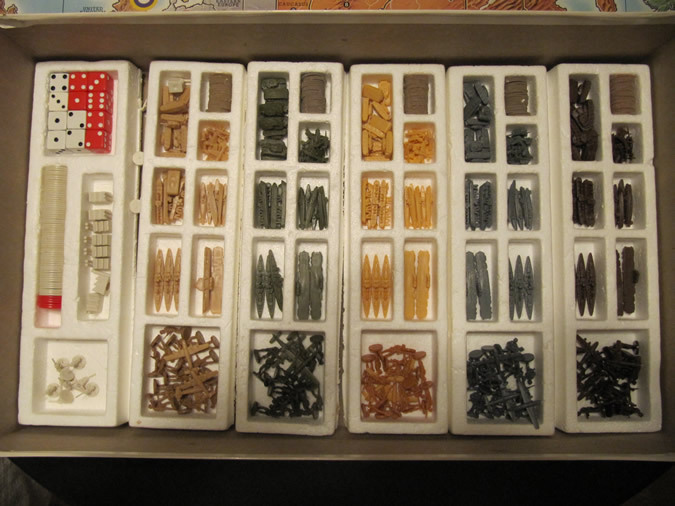 American navy and air force units. 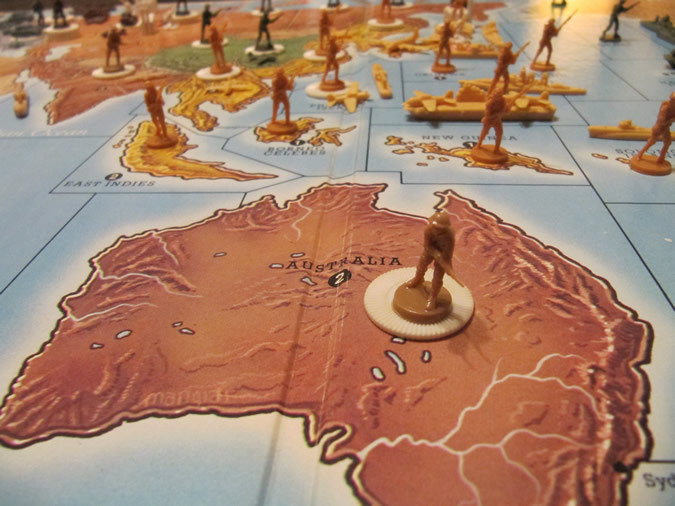 Australia on the game board. 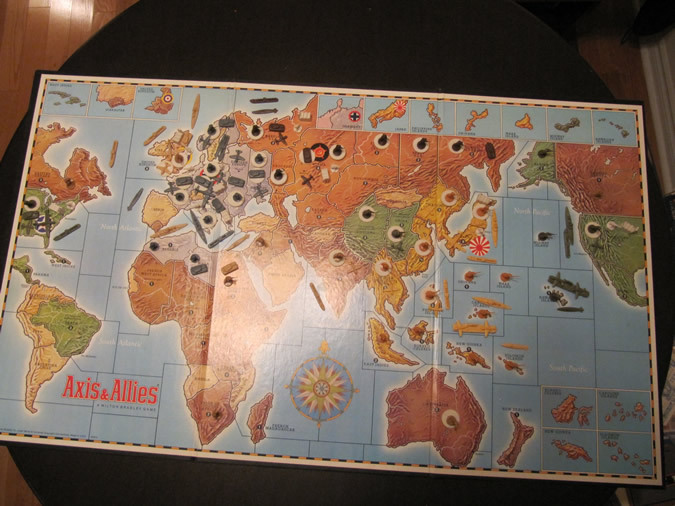 Germany at the start of the game. 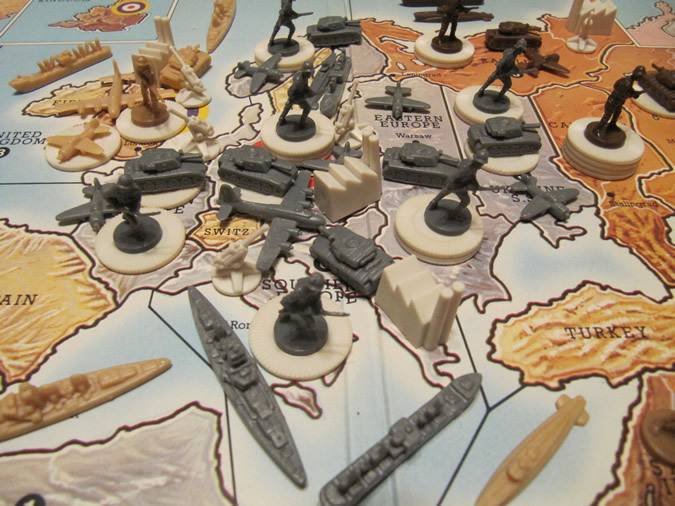 There is your quick review of the ‘classic’ version of Axis & Allies. 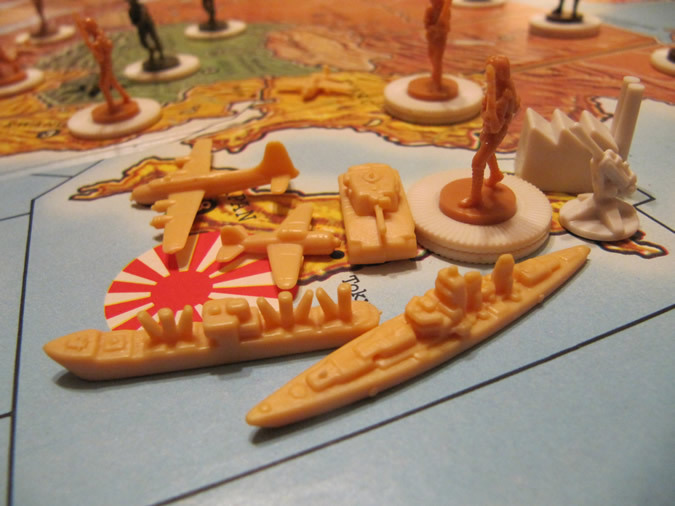 Be sure to check out all of the other versions of Axis & Allies as well!